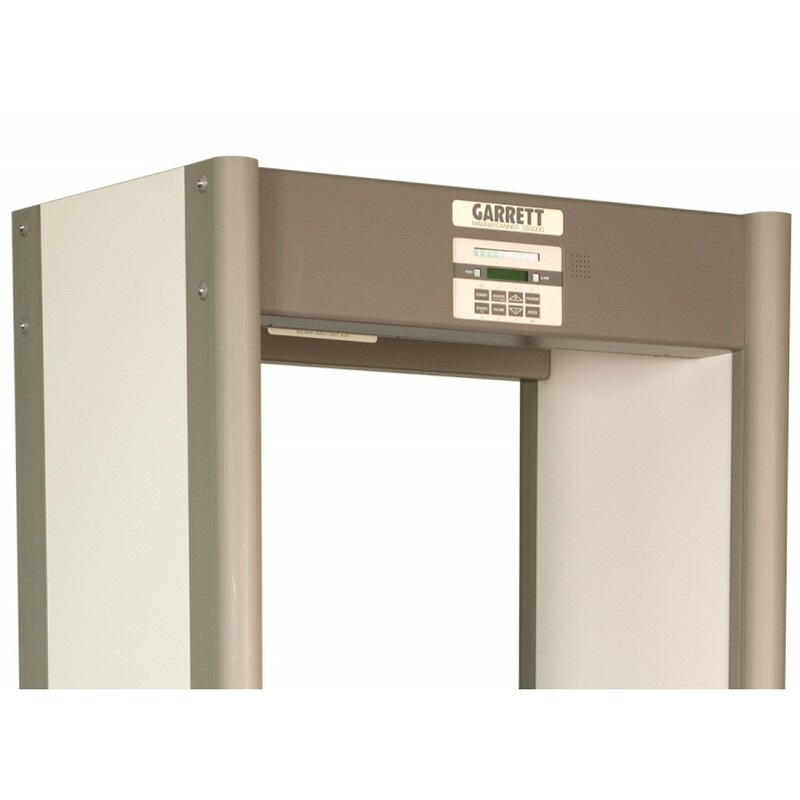 The Garrett CS 5000 was designed to be lightweight and portable, making it perfect of outside or temporary venues. 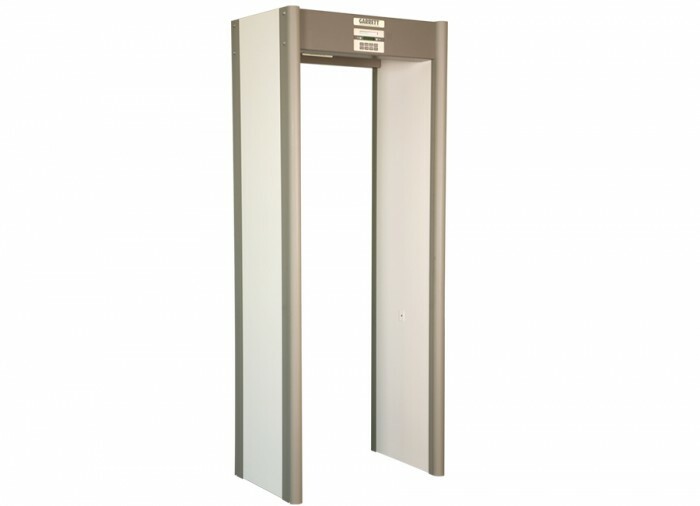 Assembling with only 4 pieces and 8 screws, the CS 5000 features computerized access codes, three levels of ankle boost sensitivity, LCD display, and up to 200 distinct sensitivity levels. 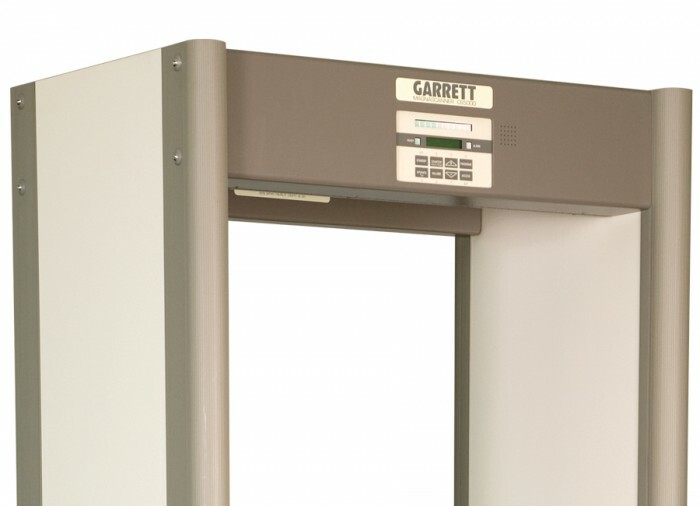 Let the Garrett CS 5000 provide the security for your next event. 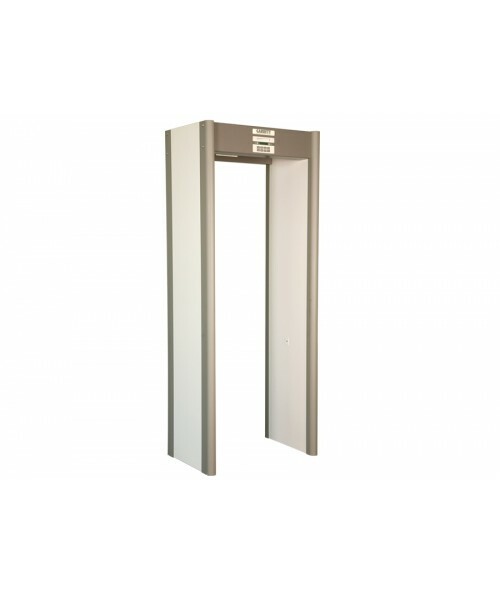 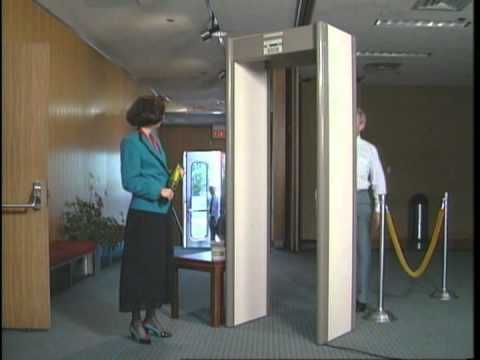 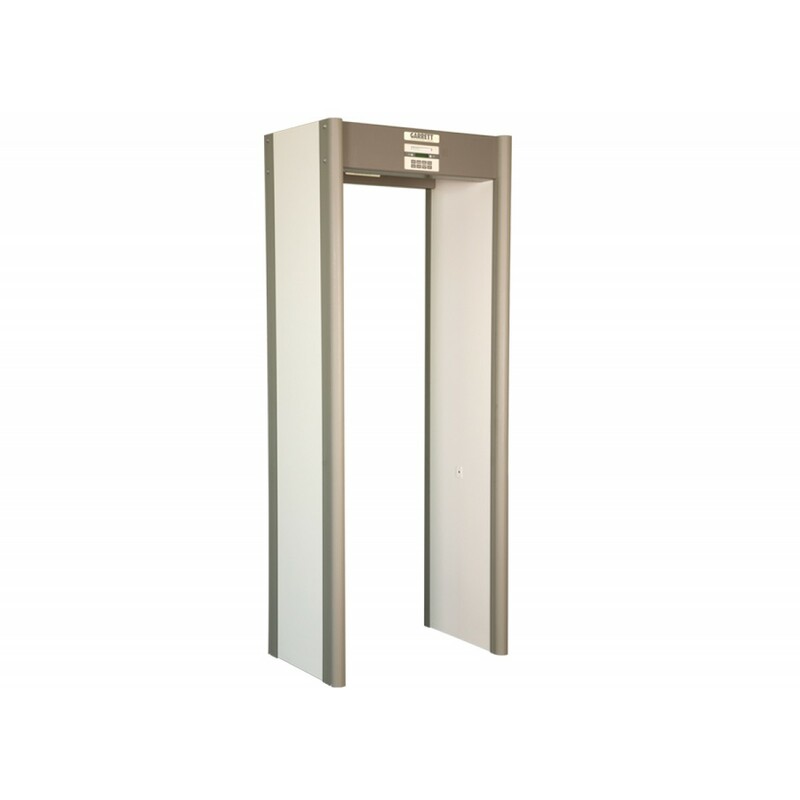 Click Here to Learn More about Selecting a Walk-Through Security Metal Detector!